One of the most popular fresh cheeses in Mexico is Panela, a mild unripened cheese. This cheese does not run when heated–it will get soft and creamy but will not become stringy. The cheese is used in Mexico for many cooked dishes and is commonly crumbled over salads, tacos, chili and burritos. 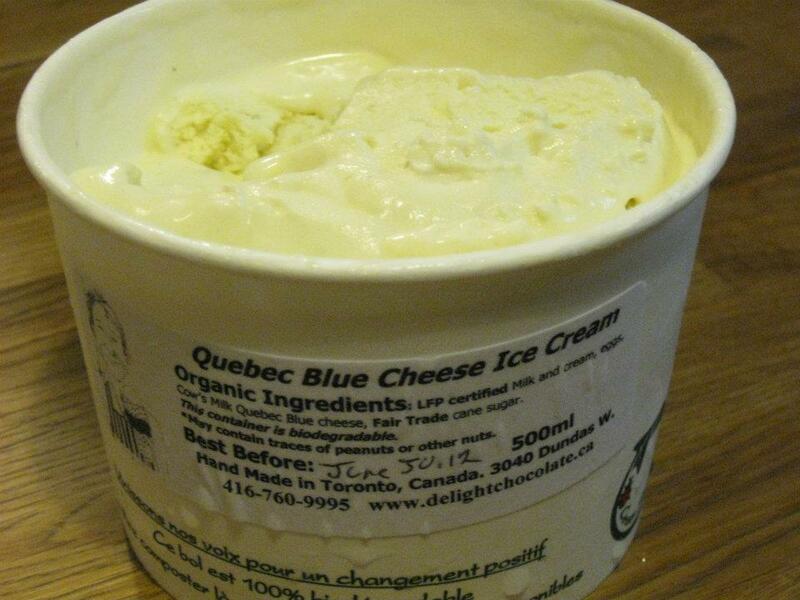 Many fresh ethnic cheeses are actually made in Canada, such as this sample from Les Fromages Latino in Quebec. Tasty Goodness!